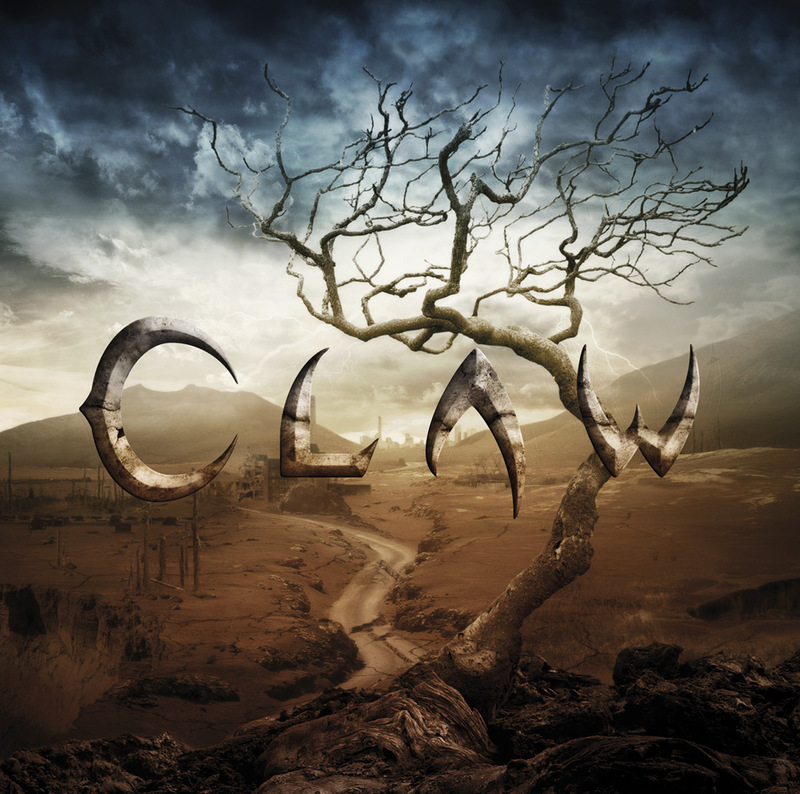 Tons of reviews for CLAW ! Our album came out a month ago and we surprinsigly have a lot of reviews from magazines, fanzines, websites and more ! The best part is that they’re from all around the world and everyone really appreciate our album ! It means a lot for us that people appreciate our work and we’ll continue on this way to get as far as possible, for you. Thank you so much ! « Jon Schaffer would do well to listen to a song like “Out of the Vault” as an example of how to balance groove, thrash and strong vocal harmonies into a punchy yet accessible whole ». « Neben ALGEBRA und BAGHEERA eine der neueren Combos aus der Schweiz, die man als Trasher gehört haben muss. Ich sehe schon die Matten kreisen. ». Stay tuned ! Don’t forget to check our clip ! © 2019 C L A W. All Rights Reserved.